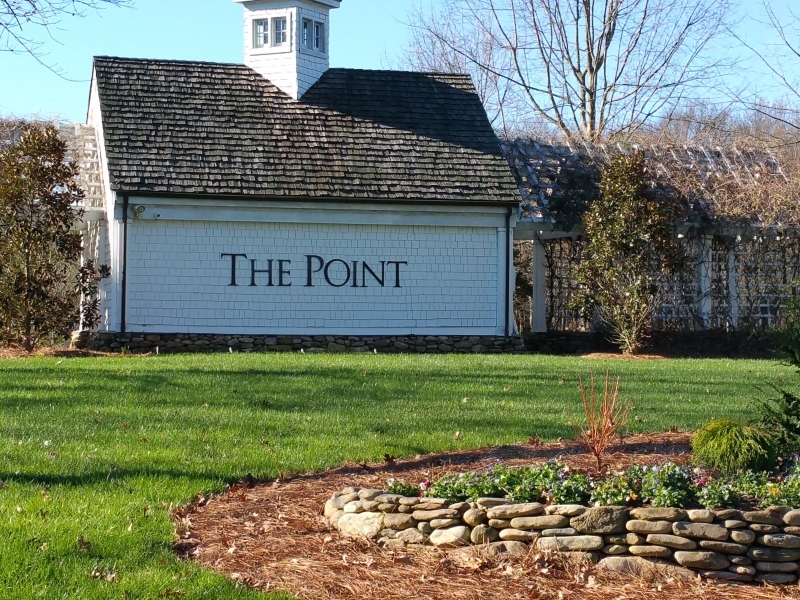 Designed to mimic the quaintness and charm of a New England Village, there’s something very special in the air at The Point at Lake Norman. The words ‘simple elegance’ comes to mind when driving through and looking at the individually, uniquely style of homes and the layout of the neighborhoods or Villages. Lake living does not get much better than this beautifully designed Village of over 800 homes. Everything you could hope for in luxury living can be found here. 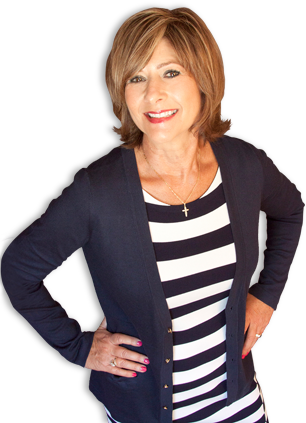 The Point has more than just the Lake and an outstanding selection of homes to draw in home buyers. At the center of the community is the Trump Village and the Trump National Golf Club who is the perfect host for a plethora of luxurious country-club amenities. There’s not much they don’t do for their residents with a deliberate focus on family and family-friendly activities. The first thing ones sees when entering The Village Square is the expansive green – an open recreation area for community gatherings like a concert, a soccer game or the annual Christmas tree lighting. In the Village, meet up with a friend at the General Store and Bakery for a cup of Starbucks or a glass of Trump Chardonnay. The Tavern Restaurant and Lounge brings families and friends together for a convenient lunch or dinner, or a quiet drink by the fire. The Village also has a Pro shop for both tennis player and golfers and locker rooms. The Greg Norman designed golf course on The Point is an award-winning course and nationally recognized is built on the terrain’s rolling hills and lakeside beauty and is well known as a challenge for any level of player. After a round of golf, you can chill out at the Tavern or the Cocktail Cove, just a short walk from the course. Here, you can relax with friends and family in a unique environment surrounded by beautiful lake views as the sun sets. If your game is tennis, The Racquet Club offers eight courts with lights for night playing and tennis pros who offers clinics and coordinate interclub teams. For families, entertain the kids at playground or one of 3 pools, with one sporting a two-story waterslide. Drop the kid’s off at the Kid’s Trumpeteer Clubhouse for morning while running errands, getting in a workout or going to on Village Spa. The many walking paths, boardwalks and sidewalks allow for both pedestrians, runners and golf carts to move around the community with a view from every angle. There’s something about the Carolina blue sky that just looks bigger and brighter on a lake. 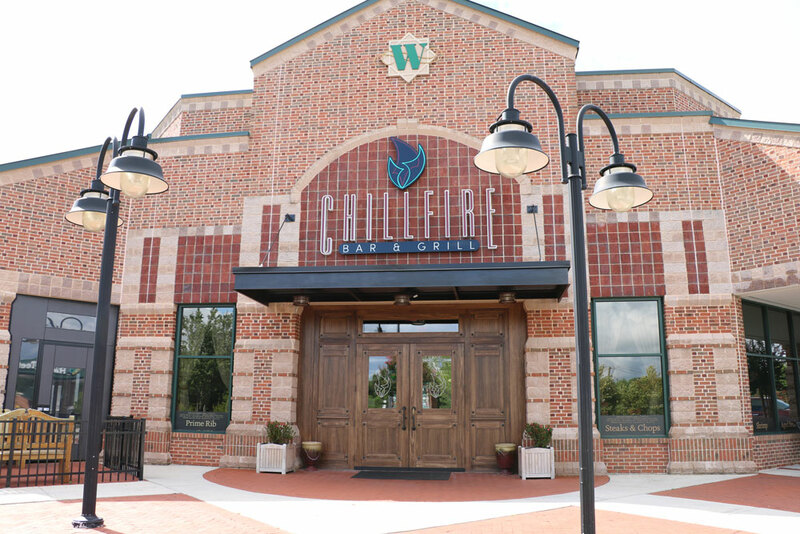 The Point is located just 35 miles north of the city of Charlotte in Mooresville and if you had to commute to Charlotte, it’s certainly doable. But why would you ever want to leave this place.